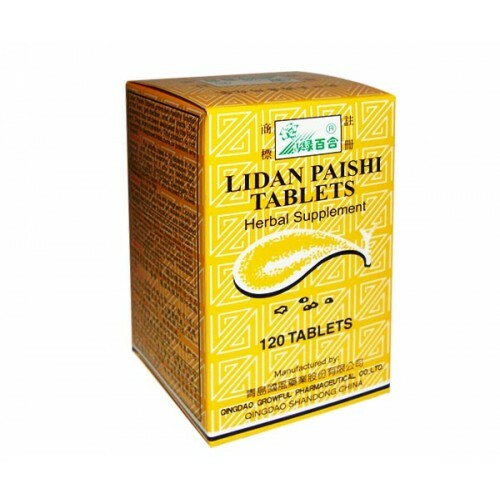 Lidan Paishi Tablets is an excellent herbal supplement for gallstones. 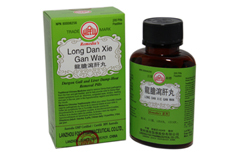 The particular herbal combination in Lidan Paishi Tablets is utilized in China according to an ancient herbal formula for assisting the body's natural processes. 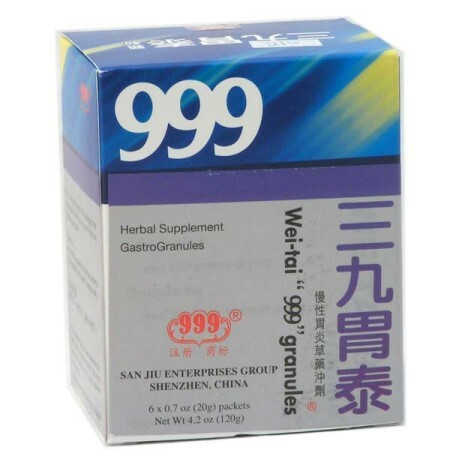 The ingredients in this product are for individuals who realize the potential for including herbs as nutritional supplements. 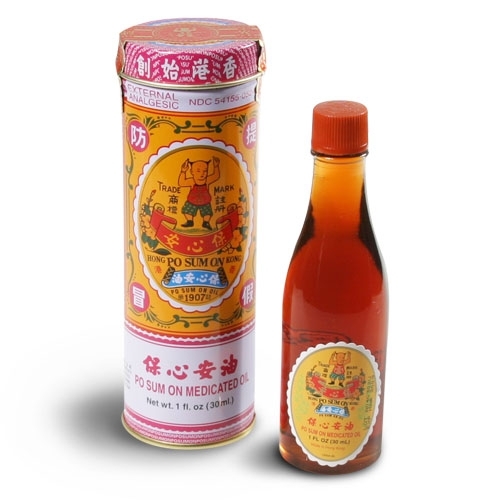 Indications: Expel gallstones, clear bile ducts, eliminate inflammation and infection. Directions: For adults only. 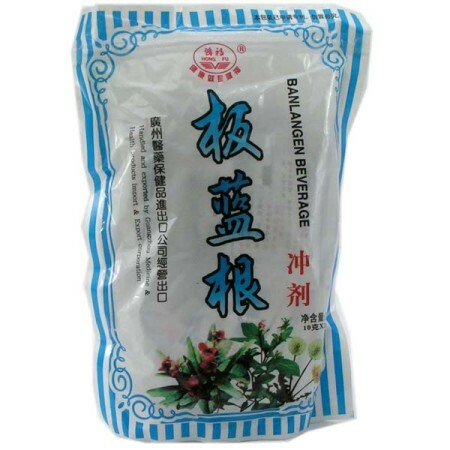 To be taken orally, 6-10 tablets each time, 2 times daily with warm water. *This product is recommended to be taken two hours apart from all other medications. Not suitable for pregnant women.